Irish comedian Patrick Kielty's family are all water men: from his great grandfather to his father, they all worked for the water company in Northern Ireland. Water runs in his veins, along with gin on a Sunday night. Nowadays his second home is Los Angeles, so he was surprised to discover that the man who gave LA its water, and hence made the city we know today possible, was from Belfast. 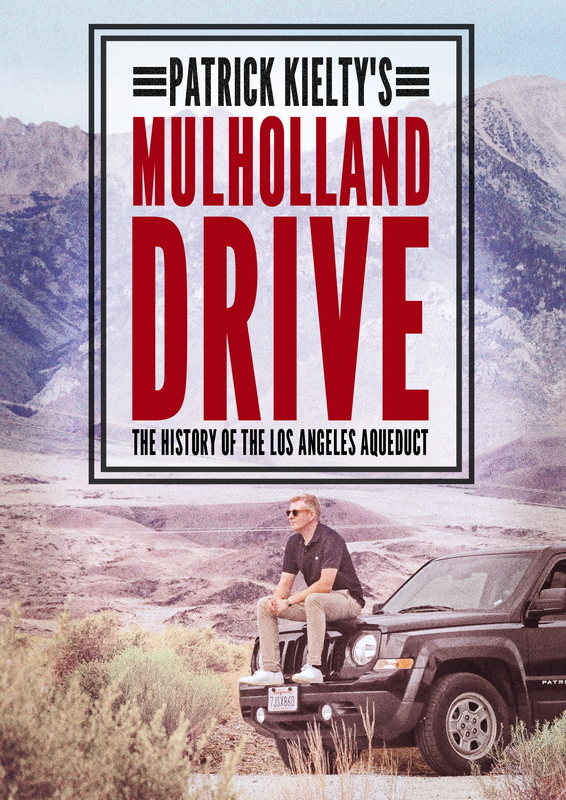 That man was William Mulholland, and this is Patrick's journey to find out why no one has really heard of him. 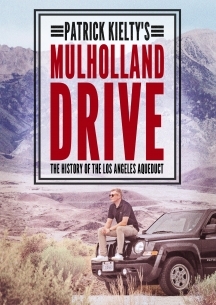 He discovers that William Mulholland was a self-taught genius who started as a ditch digger and ended up as the head of water and power in LA after building the LA aqueduct on time and on budget. But Patrick discovers that, despite the aqueduct being built over 100 years ago, water stills hits a raw nerve with some people today. He uncovers a story of water, power, and money in Southern California--a story about how some people have water and others do not.